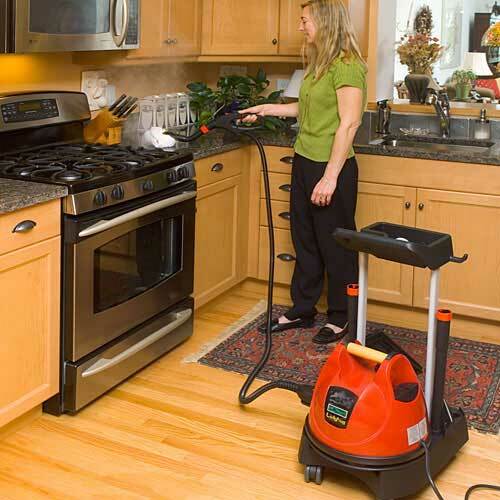 Ladybug Tekno 2350 continuous refill vapor steam cleaners review and comparison. 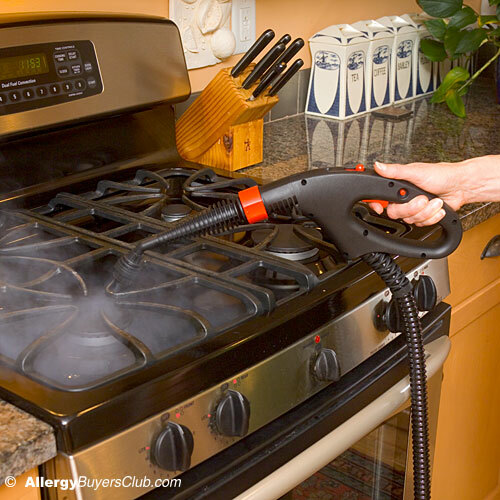 Steam cleaners with TANCS are great for hospital, office or home steam cleaning and kill germs, bacteria, mold, mildew and dust mites. 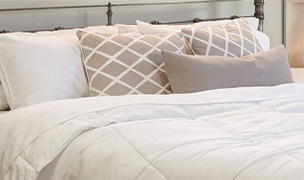 Free shipping & 30-day no hassle return policy. Can the best ever get better? 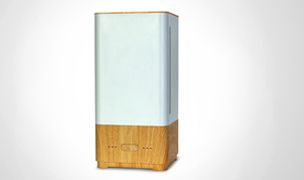 The new top of the line LadyBug Tekno is for those who are serious about their home steam cleaning regimen. The LadyBug Tekno is the best designed steam cleaner we have ever seen, with an optional cart and comes fully equipped with an extensive range of premium tool attachments ready for any cleaning or sanitization challenges you may throw at it. 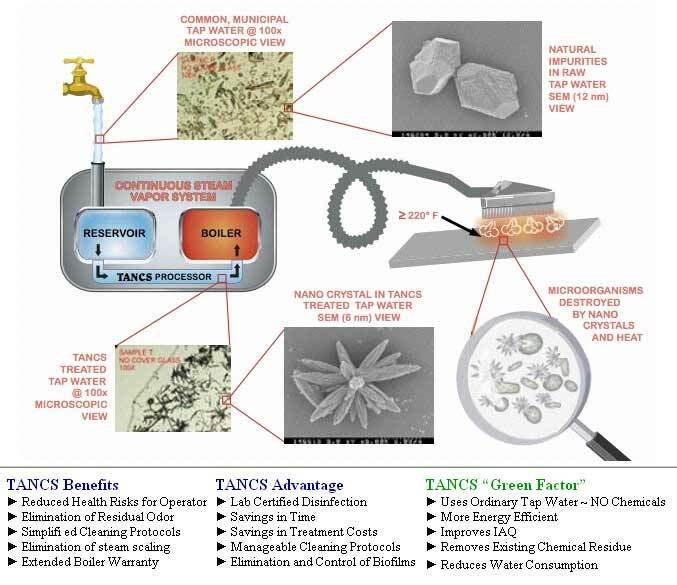 What's more with the patented TANCS process, nano technology transforms water particles into an EPA registered disinfectant. 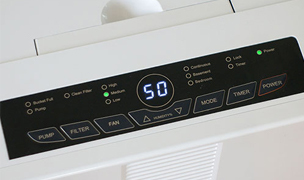 Also features a large, stainless boiler that reaches temperatures up to 324°F and LCD display to pass along valuable information while cleaning. It does not get better than this! 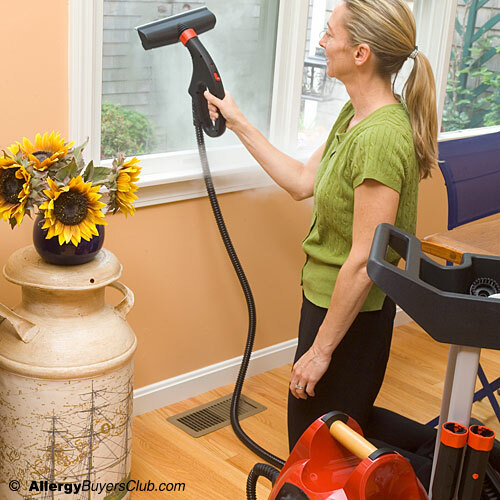 See the entire family of Ladybug Steam Cleaners. 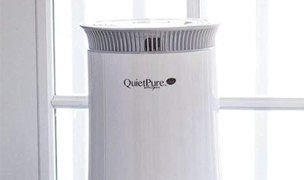 Has severe allergies, asthma or a compromised immune system and wants to kill microorganisms, viruses, germs, bacteria, dust mites, mold and other allergens without the use of chemicals. Has a space such as a daycare center, hospice, hospital, nursery, home, office, veterinary clinic etc. and would like a durable steam cleaner that could be used up to 3-4 hours every day. Wants a vapor steam cleaner with an EPA registered number and lab certification to clean at a level that nears sterilization with regular use. The Ladybug XL2300 TANCS is the standard Ladybug XL2300 vapor steam cleaner equipped with TANCS for the highest level of steam cleaning. TANCS (Thermal Accelerated Nano Crystal Sanitation) is the ultimate microbe killer that saves you time and money while achieving longer lasting, lab certified cleaning results. 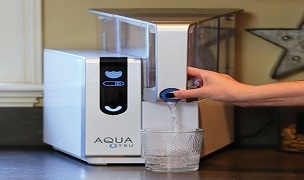 This patented breakthrough technology uses chemical-free, proprietary water treatment with nano crystals to destroy microorganisms, eliminate biofilms, kill bacteria and disinfect your cleaning area thousands of times better and quicker than with the use of liquid chemical disinfectants! Certified by Nelson Labs of Utah, with well-documented research, TANCS is currently the only non-chemical based disinfectant process that has an EPA established number. Other benefits that make it superior to other steam cleaners include: reduced water consumption, reduced health risks to operator, longer boiler life, shorter drying times and elimination of residual odors. New Ladybug XL2300 TANCS come standard with a long warranty of 1 year on parts and lifetime warranty on the boiler (per warranty terms). 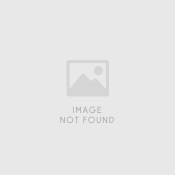 Click here to view a diagram of how TANCS works. Don't need the super charged power of TANCS? 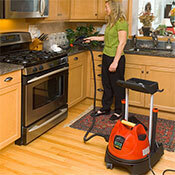 View the standard Ladybug XL steam cleaners. 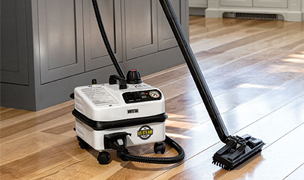 Click here for info about using vapor steam cleaners for carpet cleaning. 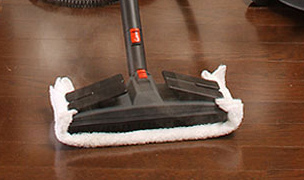 This vapor steam cleaner will clean carpets if they are not terribly soiled or worn. 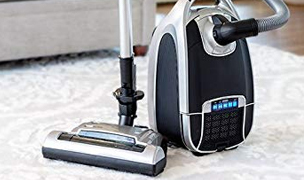 If they are badly soiled or worn, they should be professionally cleaned first and then gone over with the vapor stream cleaner to sanitize the carpeting and remove the chemicals left behind. 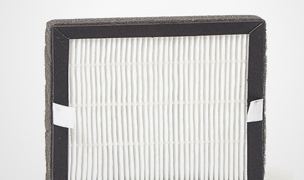 These units are best suited for light cleaning, maintenance, and spot removal and will take longer to use than water extraction cleaning machines. Remember that a major use for vapor steam cleaners is to kill bacteria, fleas and critters, and remove chemicals and odors from carpeting and other surfaces. 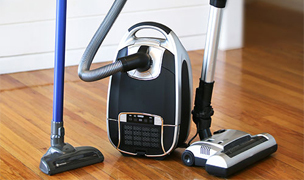 Note: It is important when cleaning your carpets to vacuum both before and after you steam clean. The heat from the steam will draw dirt, hair, etc. to the surface where vacuuming will remove it. As impressive as Ladybug steam cleaners are, the Tekno 2350 certainly raises the bar yet again. This extraordinary machine can handle your toughest cleaning projects, easily sanitizing nurseries, day care centers, hospice and hospital rooms as well anywhere else requiring disinfecting. 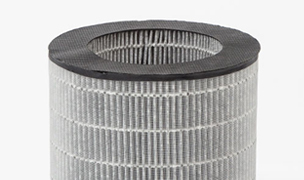 Heats to 324 degrees with 80 psi of pressure providing the driest of steam. Professional grade accessories are easy to attach and use. High pressure is easily regulated with controls. Durable stainless steel boiler and quality Italian construction. 1 qt. boiler capacity with a 2.9 qt reservoir tank make refills easy. 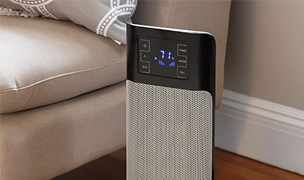 Quickly heats up and maintains steam heat and pressure. A 15 foot power cord and 6.7 foot hose provide excellent range. Optional cart allows for excellent maneuverability and accessory storage. 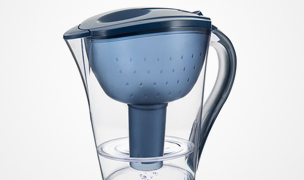 Built in safety trigger will prevent steam from being expelled accidentally. Backed by a lifetime warranty on the boiler and 1 year on parts and accessories. Not recommended for extensive carpet cleaning (spot cleaning or small areas only). More expensive than other vapor steam cleaners but well worth the investment. 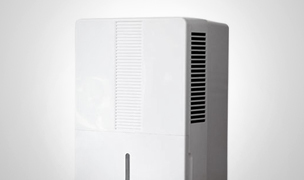 If you are serious about removing germs and grime from your home the Ladybug Tekno 2350 is just for you. 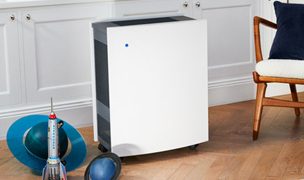 With TANCS technology, the Tekno is ideal for those with a compromised immune system, severe allergies or asthma or those looking to sanitize their homes, day cares, hospices, nurseries or veterinary clinics. 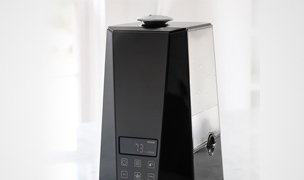 A digital pressure and temperature control panel allows for easy monitoring of steam quality with convenient steam volume controls on the handle and a continuous fill water reservoir. 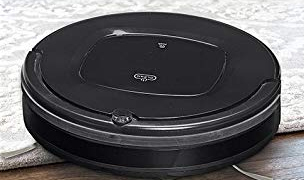 The Tekno cuts through grease, dirt and soap scum quickly and effectively without the use of harsh chemicals. 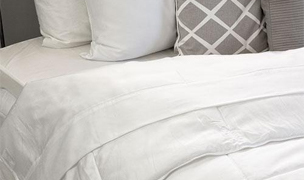 Say goodbye to mold, mildew dust mites, even bed bugs. There is even an optional trolley cart for easy maneuvering and storage. If you are looking for superior green cleaning with sanitization and disinfecting capabilities, the Ladybug Tekno 2350 is sure to amaze and impress. This kit is for cleaning tough surfaces such as ovens and gas grills. The brushes are constructed to stand up to heavy scrubbing and will not scratch the cleaning surface. Keeps the Ladybug Tekno 2350 accessories organized and at hand when steam cleaning. Conveniently stores all accessories and easily moves on floors and carpeting. Replacement standard straight steam nozzle for Ladybug Tekno 2350 models only. 1 Large (55) Round Brass replacement brush. For Ladybug Tekno 2350 models only. Curved broom-like accessory for hard to reach places, crevices, under furniture and ceiling corners. For use with Ladybug Tekno 2350 models only. Broom-like accessory for hard to reach places such as under the fridge, ceilings, grout, sidewalks, etc. For use with Ladybug Tekno 2350 models only. Use with the Tekno 2350 to help unclog sinks and drains without chemicals. Also useful for bumper sticker removal, or anywhere a seal is wanted for more heat, since the edges have a foam lining to seal in the heat. 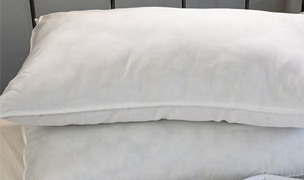 Cotton terry cloth towels are recommended for use with steam cleaners, since they are very absorbent. It is helpful to wash towels before use to increase absorbency. Remove water stains, spots, film and crust on shower doors, sinks, toilets, bathtubs, house windows, window shields, chrome, tile, porcelain, fiberglass, metals and more. 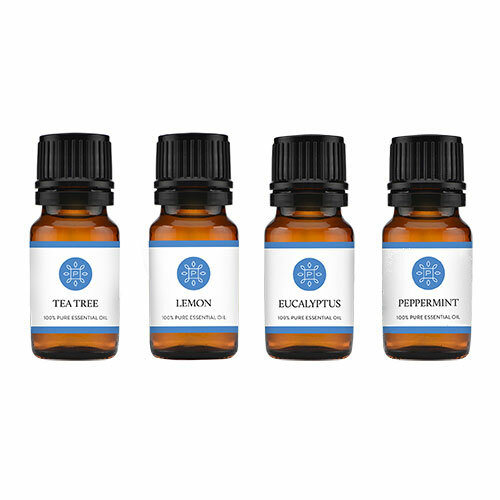 A-MAZ is non-toxic, with no harsh chemicals and is biodegradable. Simply rub A-MAZ on, let it sit, then wipe it off. No rinsing needed.